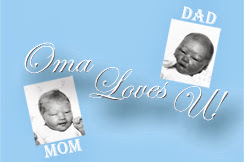 The Primary Sponsor for Larson’s No. 42 Chevrolet Camaro Will Debut At The 2018 Daytona 500. 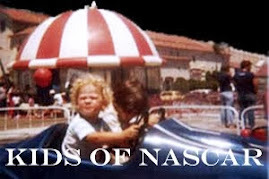 After a successful first season with Kyle Larson and the No. 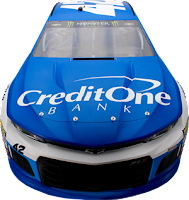 42 team, Credit One Bank, the Official Credit Card of NASCAR, will expand the relationship with Chip Ganassi Racing (CGR) by becoming the largest sponsor of the No. 42 for the 2018 season. Credit One Bank’s multi-year deal will kick off with the 2018 season-opening Daytona 500, which will be the 60th running of the Great American Race. 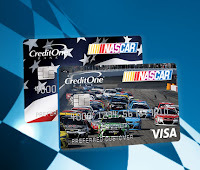 In addition to the Daytona 500, Credit One Bank will serve as the primary sponsor for Larson, who will be in his fifth full-time season in NASCAR’s premier series, and the No. 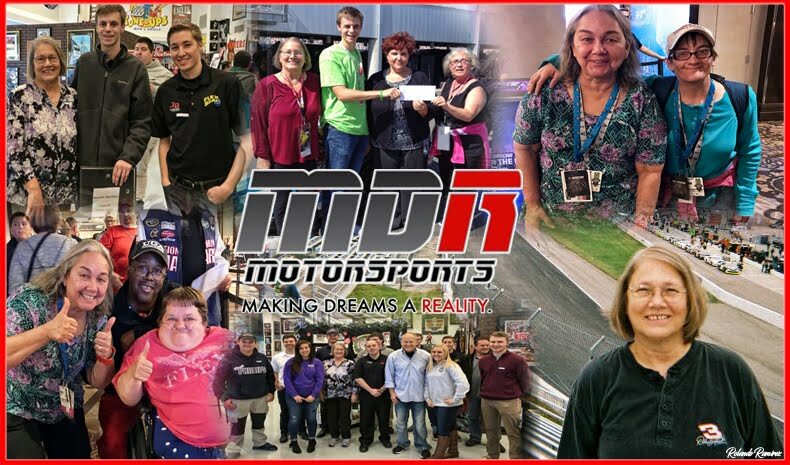 42 team throughout the 2018 season. 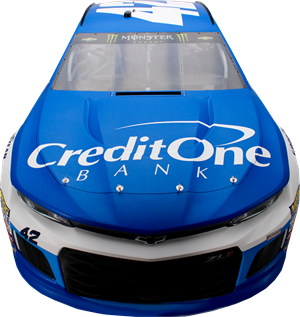 Credit One Bank, who first partnered with CGR in 2016 for several races with the No. 1 team, will also continue as an associate sponsor with Jamie McMurray and the No. 1 team in 2018.